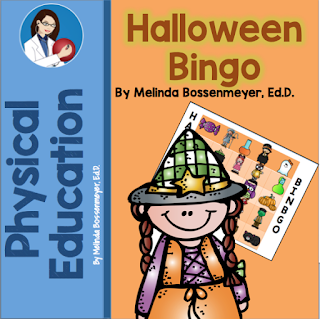 Halloween Bingo is a great indoor game for rainy day recess or physical education. It is also great classroom Halloween parties. 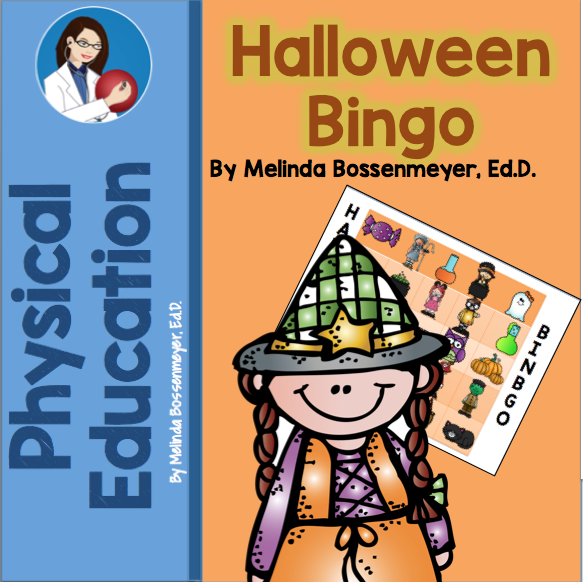 Bingo Cards in this packet is included in a colored and black and white version so you can print and laminate those you want to use every year and just run off black and white copies for student work pages.